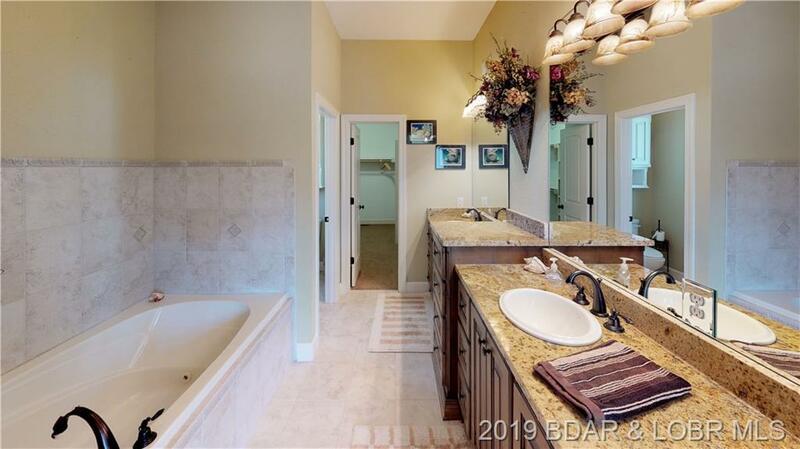 BUILDER'S PERSONAL HOME. 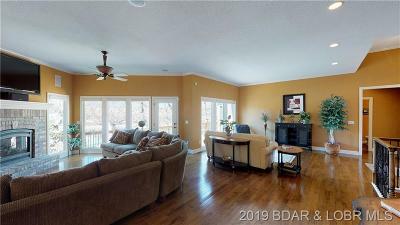 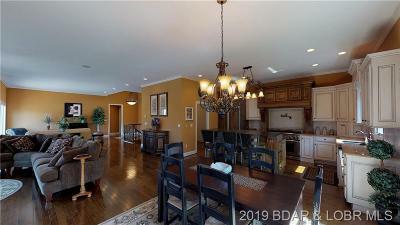 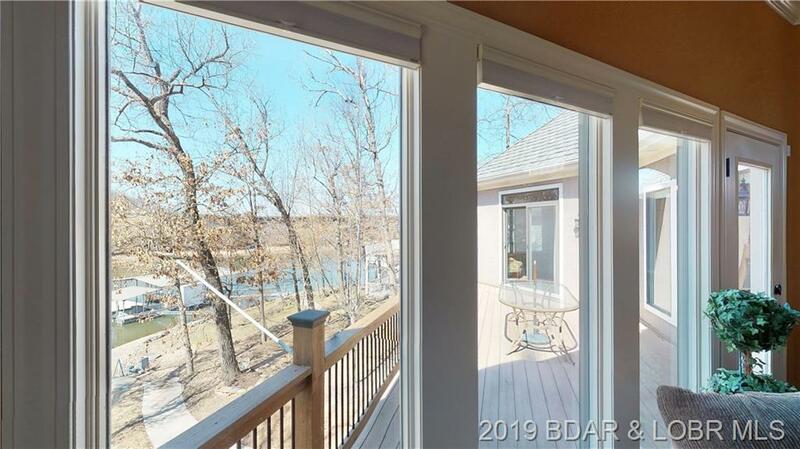 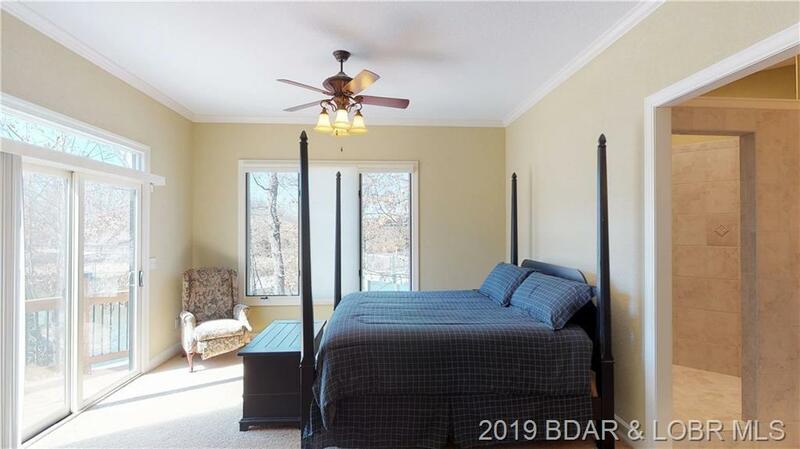 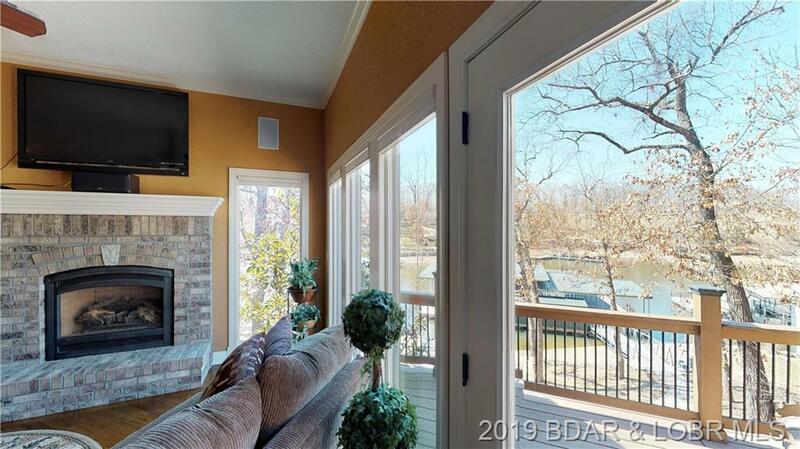 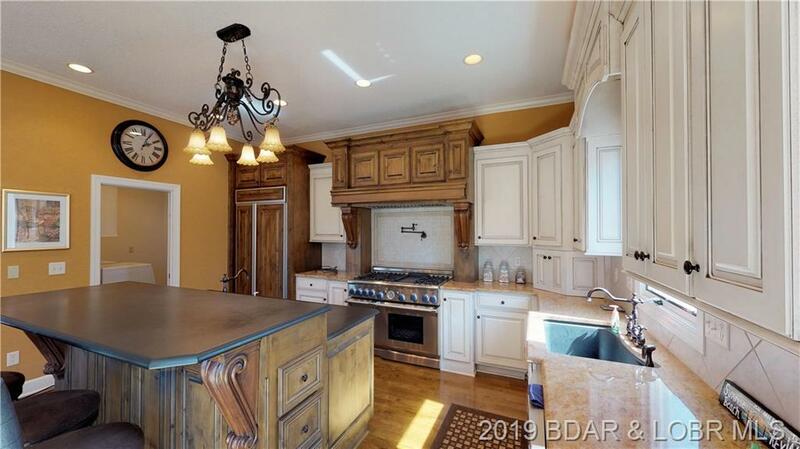 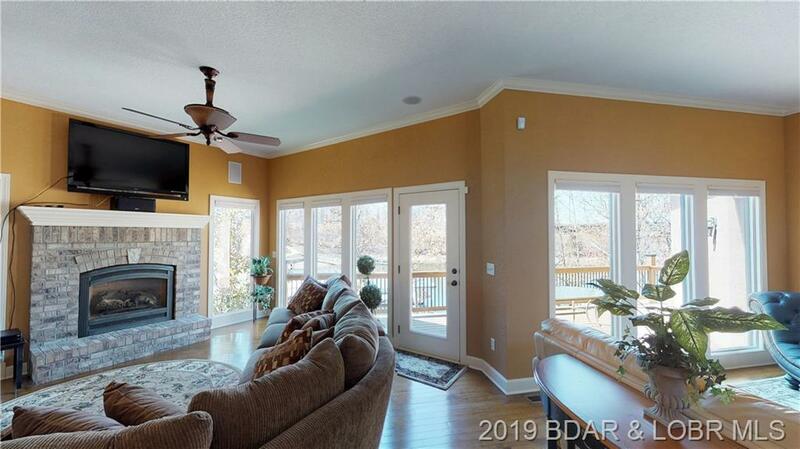 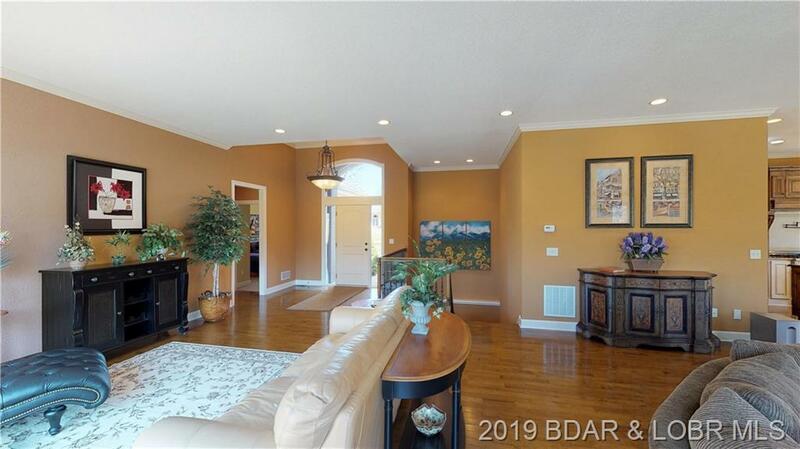 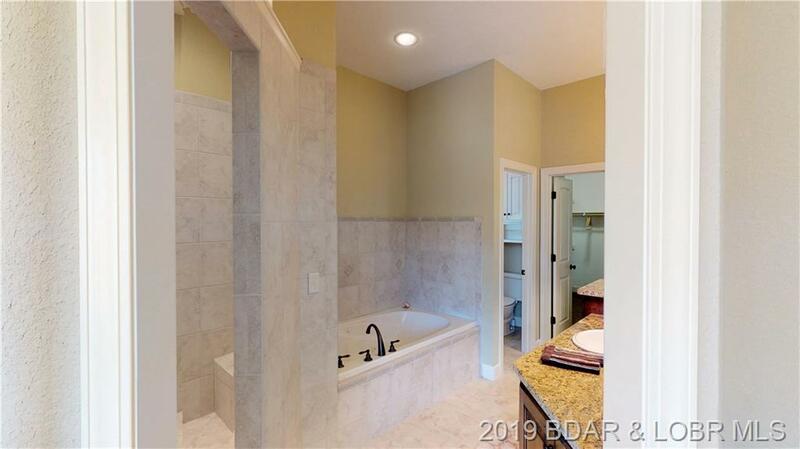 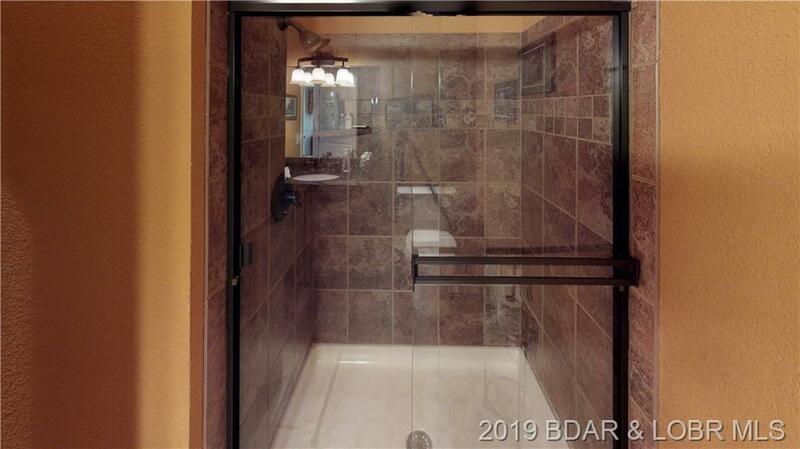 Look around Shawnee Bend and compare the architectural design, quality construction and finishes of this luxurious Porto Cima home. 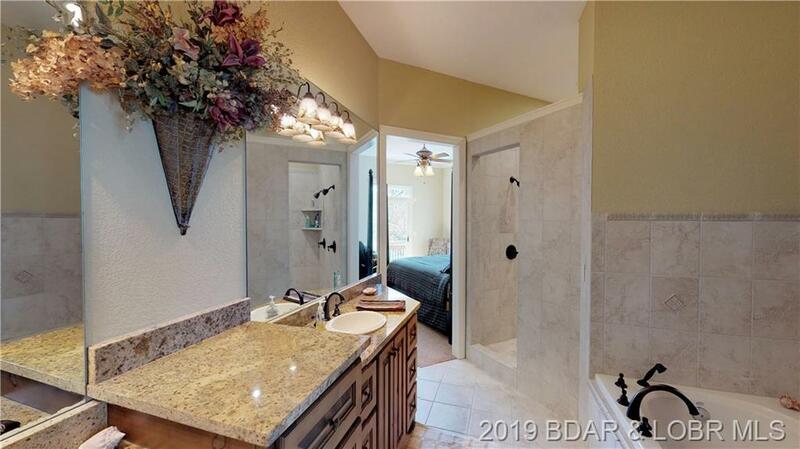 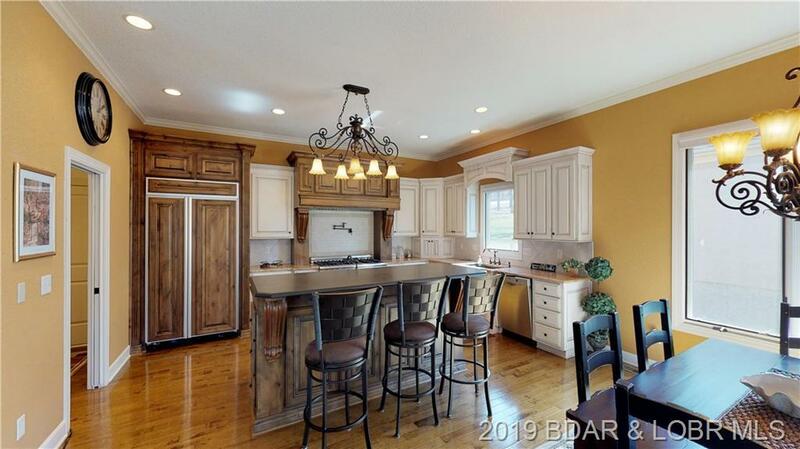 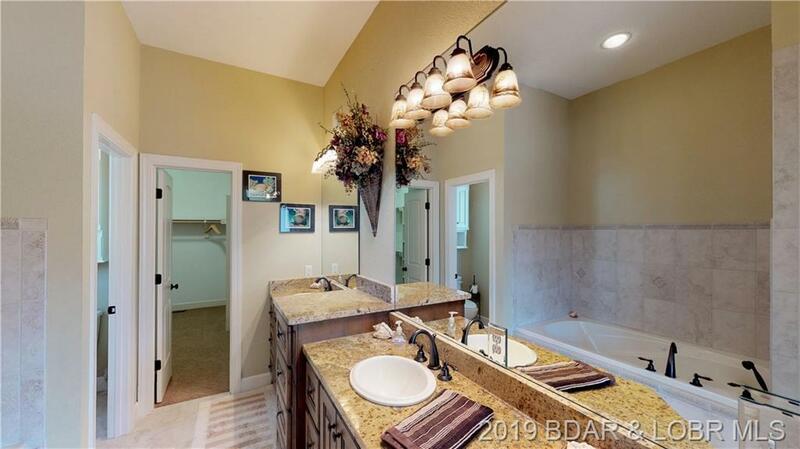 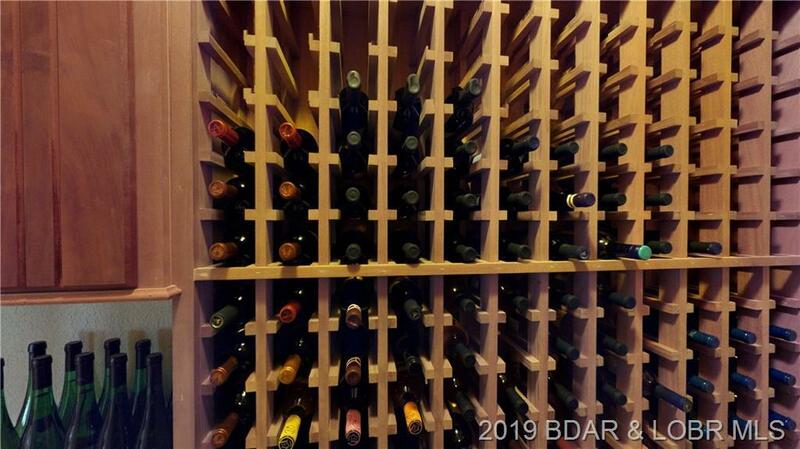 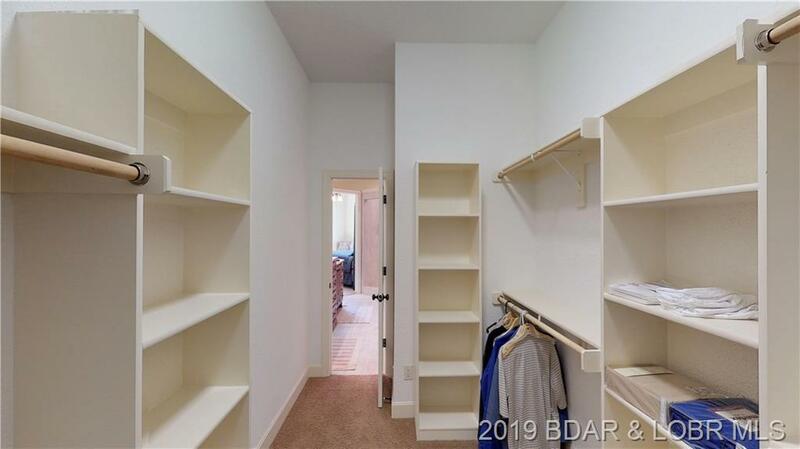 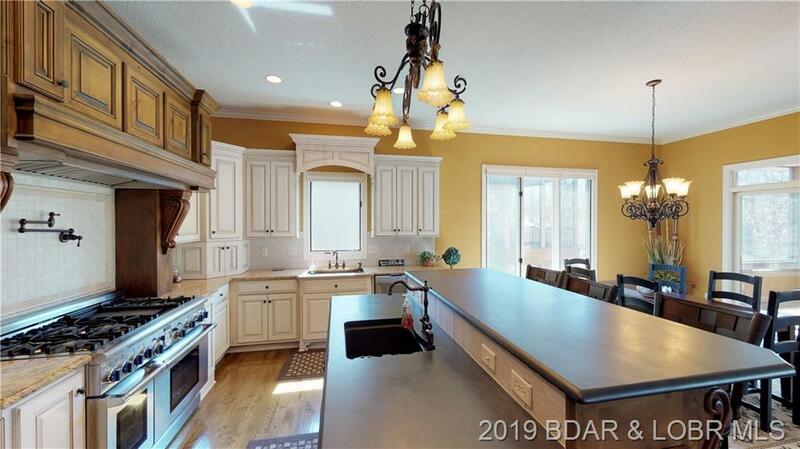 Custom cabinetry, top of the line Thermador `Pro Series` appliances, large gas cook-top, granite counters and vanities, tile showers, crown moldings, hardwood floors, custom wine cellar, wide open floor plan. 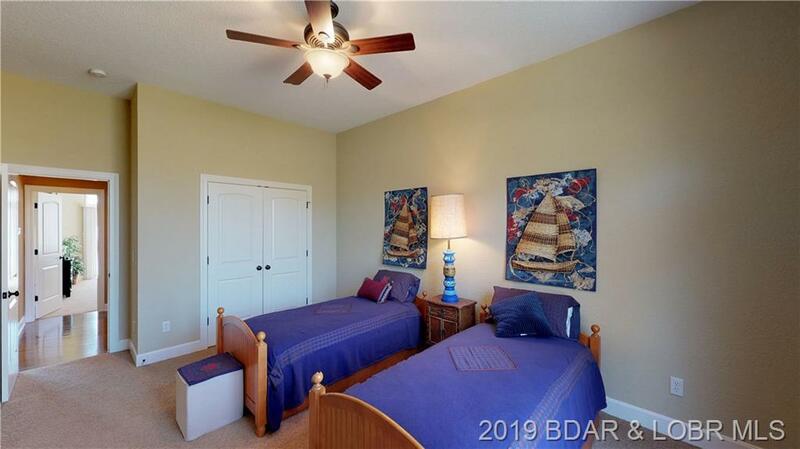 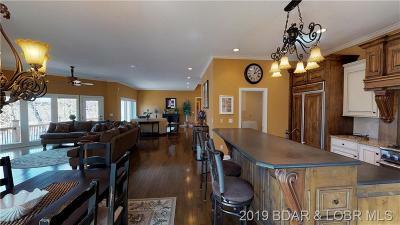 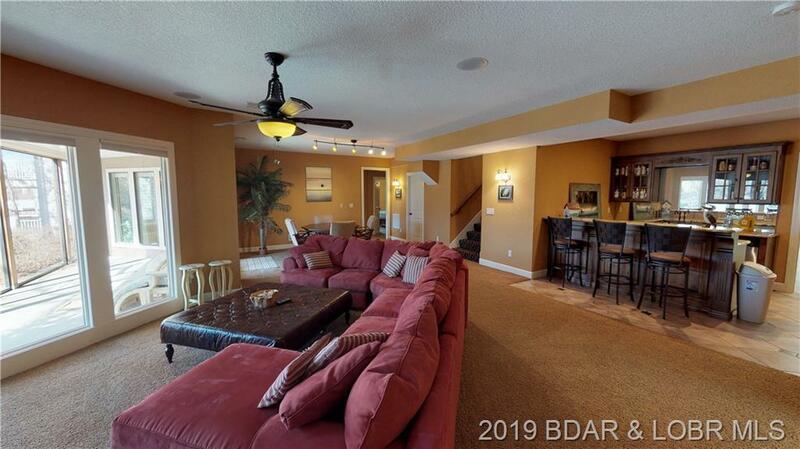 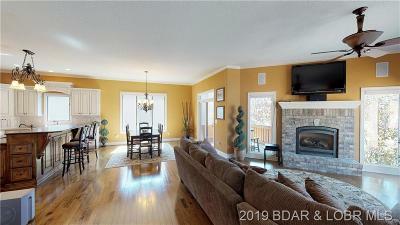 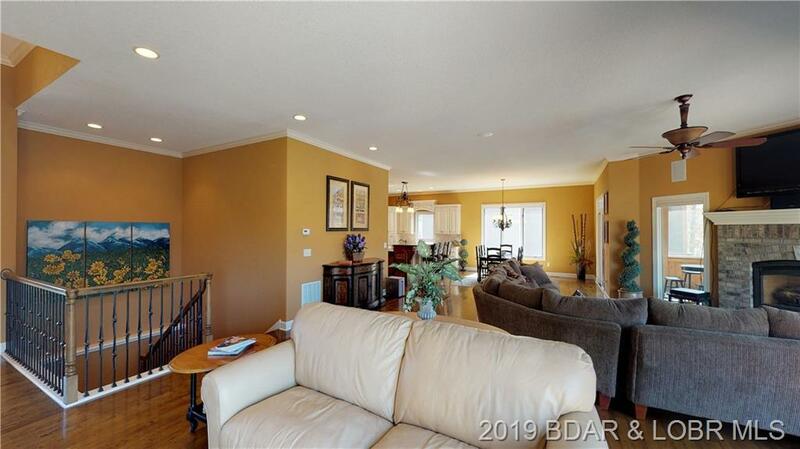 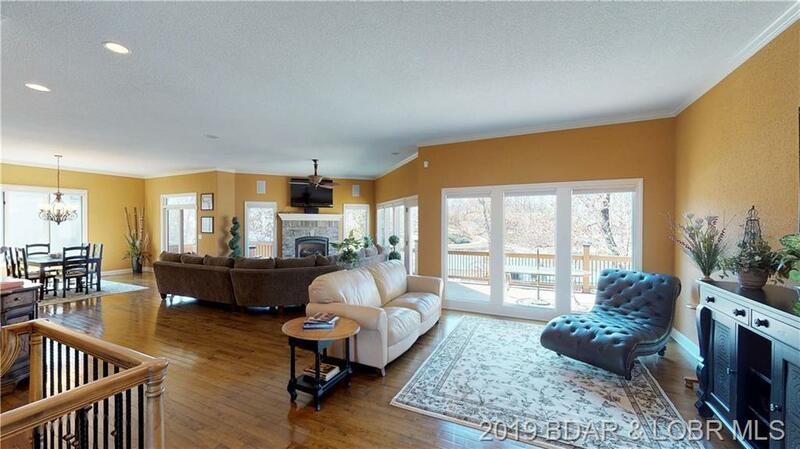 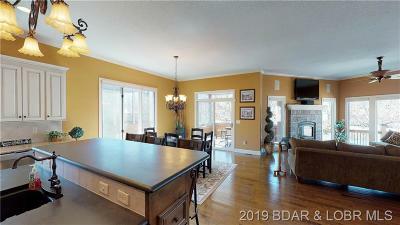 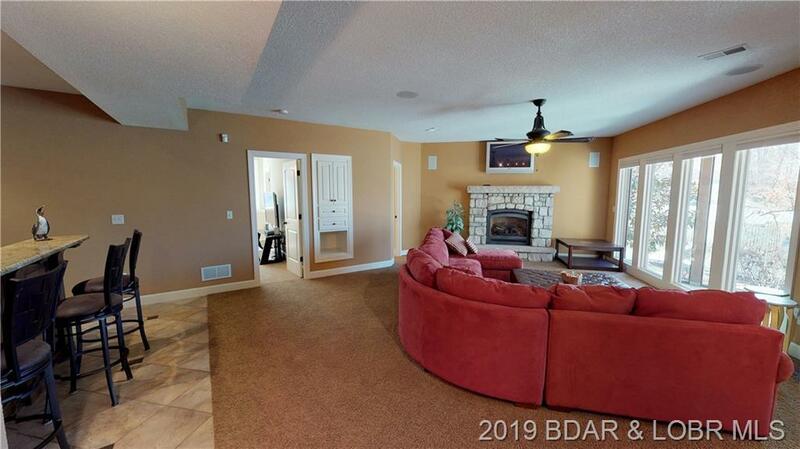 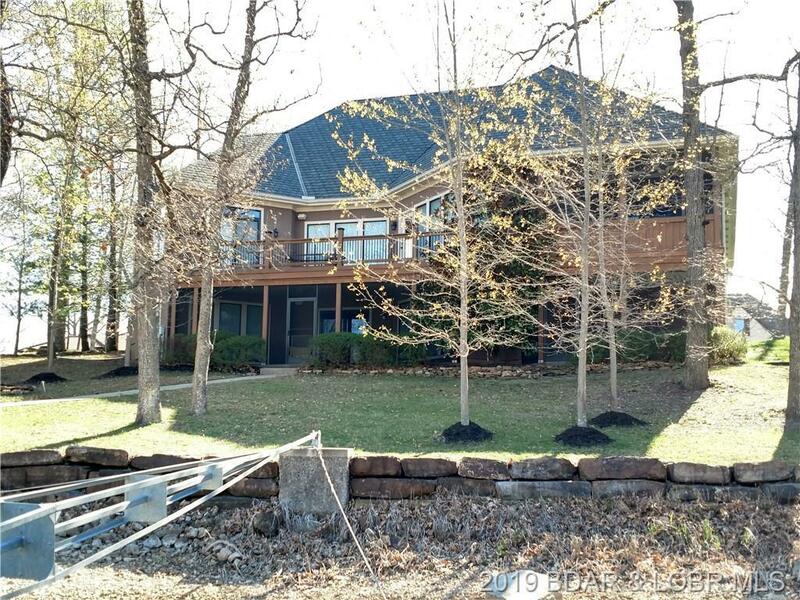 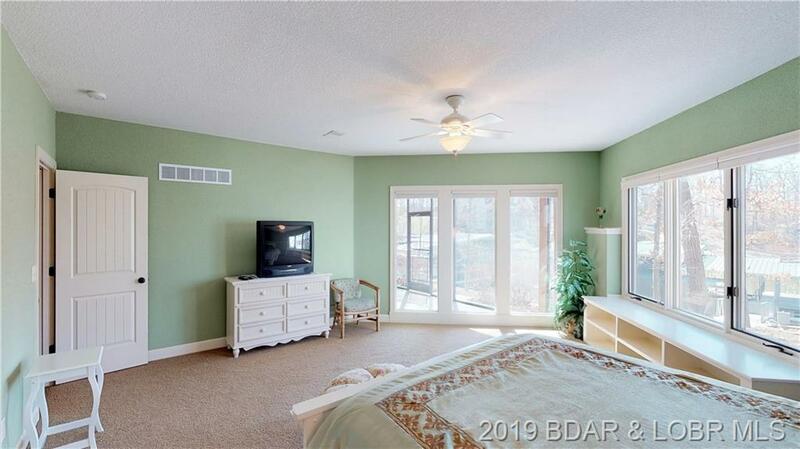 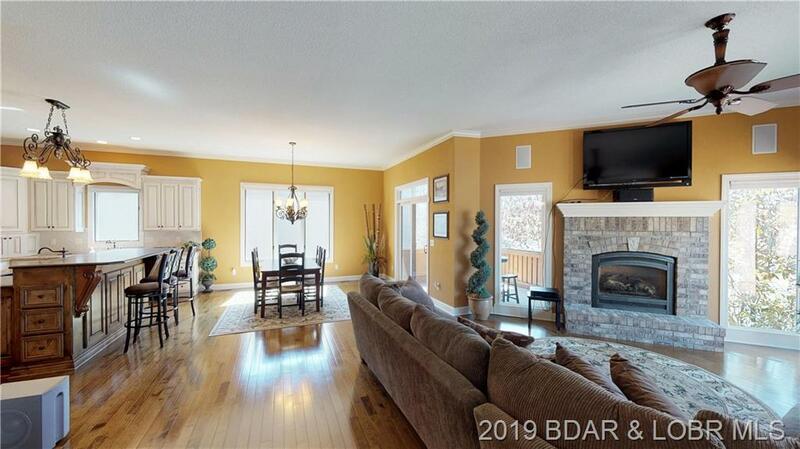 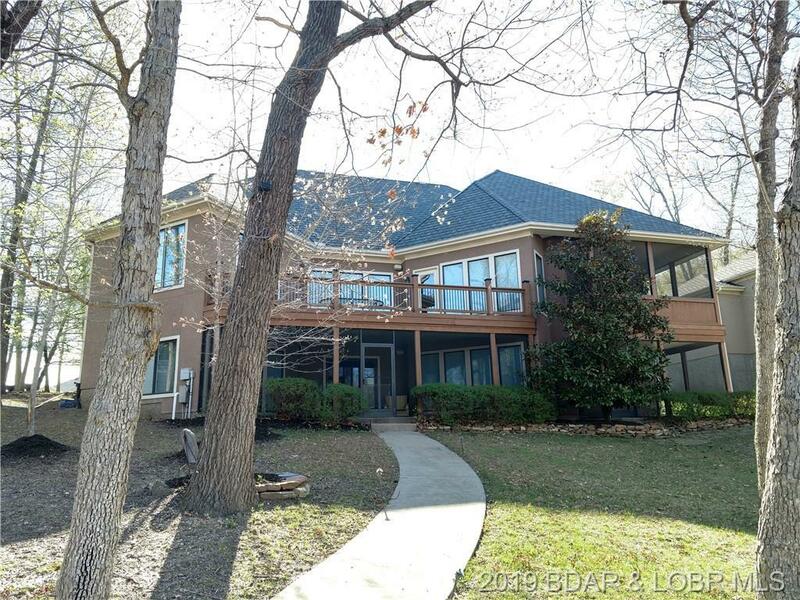 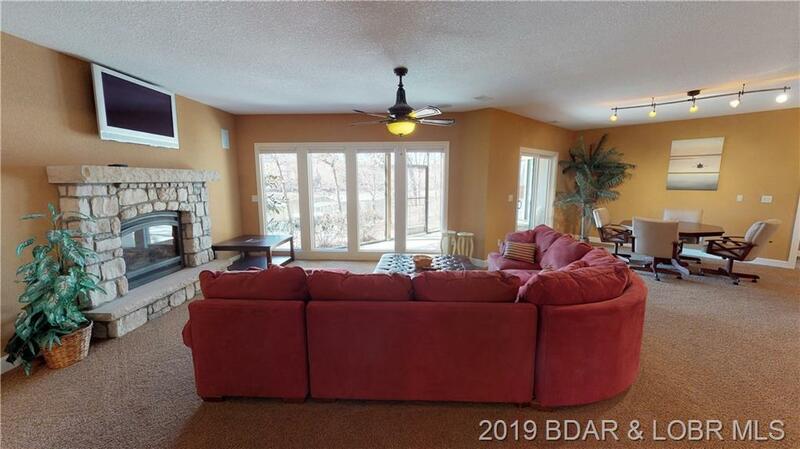 5BR, 2 laundries, 2 heat pumps, 2 gas fireplaces, granite wet bar, multiple open and screened decks, and more. A dozen different places to congregate - an entertainer’s dream. 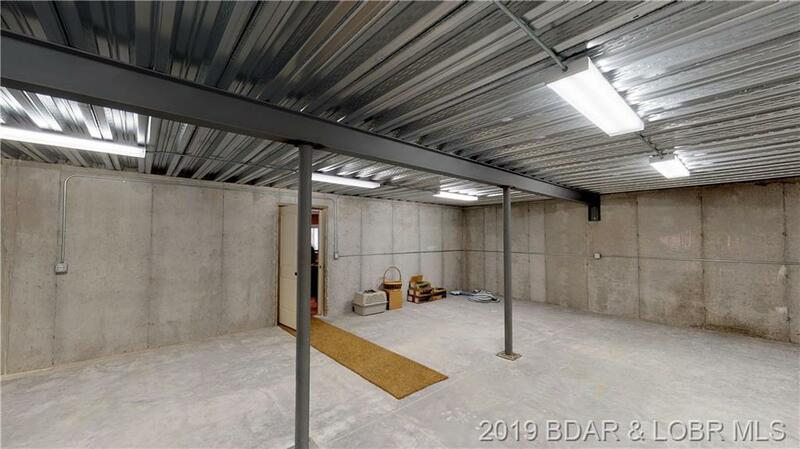 The huge, 800 SF unfinished area could be 1 or 2 more spaces, for whatever you want: theatre, workout room, office, shop, quilt room, playroom, safe room, and/or anything. 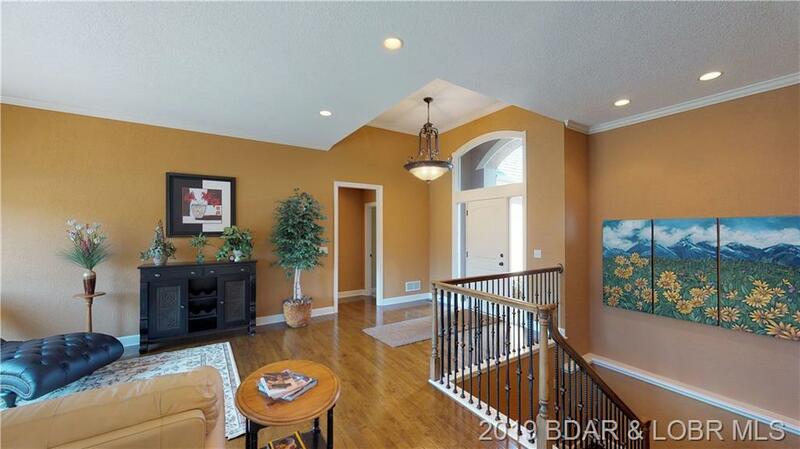 Nestled in a quiet cul-de-sac neighborhood, the gentle driveway leads to a large, three car garage. 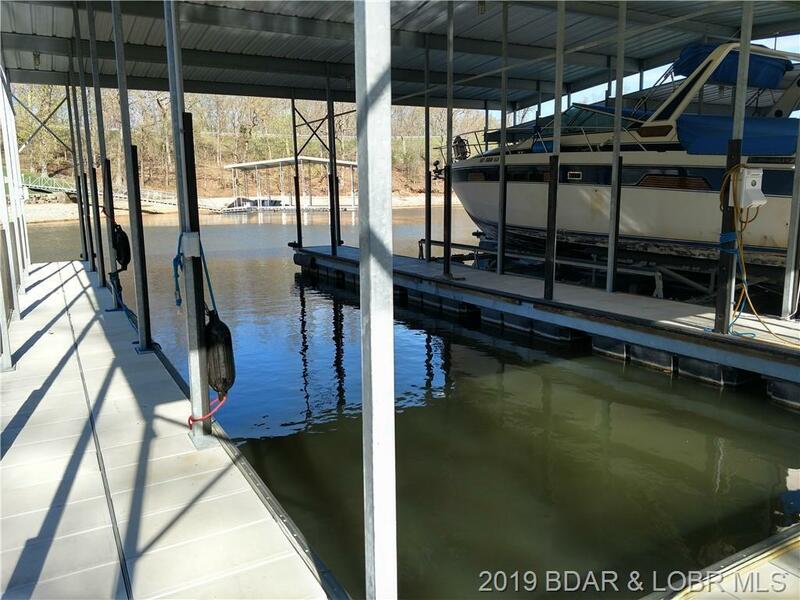 A short, gentle, ‘no-steps’ walk to the quiet cove, deep, calm water, and a massive dock. 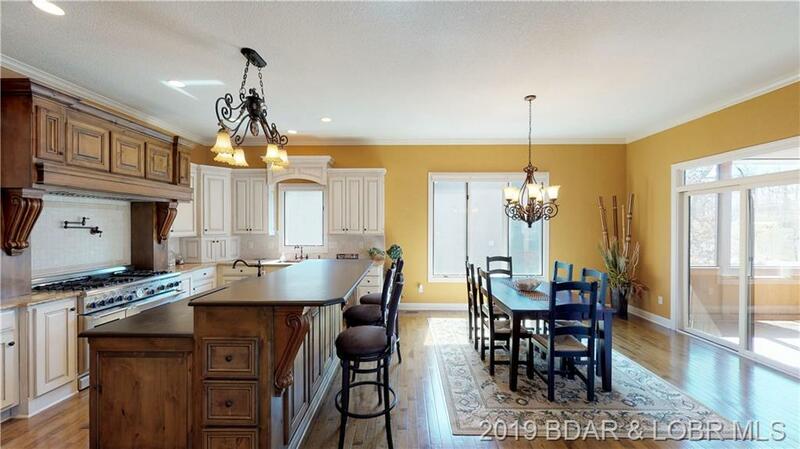 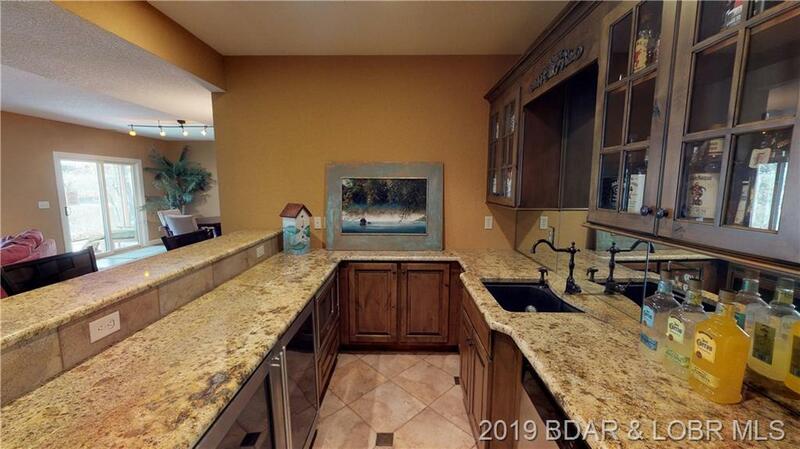 Come see the craftsmanship in this beautiful home. 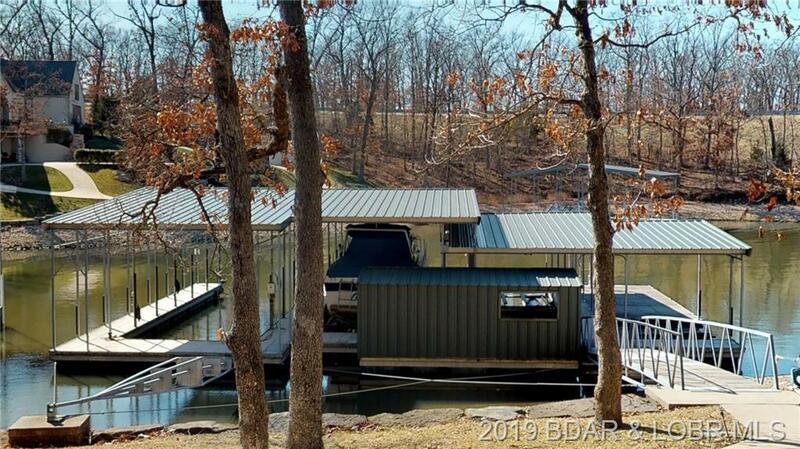 Slip sizes: 46x16, 40x16, 28x12, 12x12. 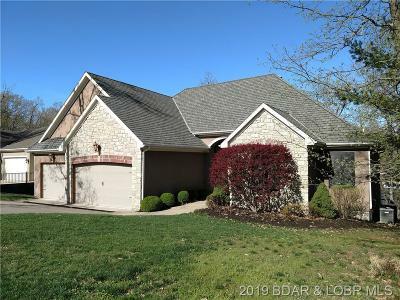 Directions: Cross The Community Bridge, Pay Your Toll, Mm To First Left Across From Club At Porto Cima, Down Hill To Tee, Left All The Way Back To Bridge, To Last Right, Via Preminenta, Third Driveway On The Left.